The birth of HART Outdoor came about as a natural as the mountains themselves. Our parent company, HART Health, has been manufacturing exceptional first aid products for businesses—including adhesive bandages, our own nationally respected medications, gauze and tape products—since 1976. 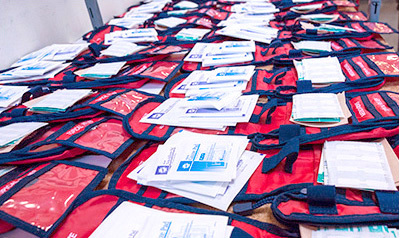 Our first aid kits and stations are distributed to businesses and major retail outlets across the country. Now we are applying our over 40 years of experience to the great outdoors. 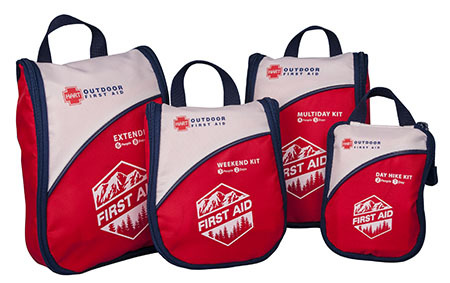 We felt a need for a high quality first aid kit that would help others enjoy the outdoors and be prepared for unexpected events. We examined the type of injuries common to typical outings, the essential supplies required, and the carry packs that work best. We studied our competition’s products and asked ourselves how we could make outdoor first aid kits better. We also consulted with wilderness medicine doctor Willian W. Forgey who helped us write our Wilderness First Aid Manual. Based on our research and experience, we’ve created HART Outdoor kits to be everything you need for your next adventure. From the moment you open our kits you’ll clearly see the difference. When you need your kit in an emergency, you’ll appreciate the organization and product quality even more. Our customers tell us they enjoy hiking, camping, boating, traveling and all their outdoor activities more, knowing that they are safer with a HART Outdoor first aid kit in their gear. 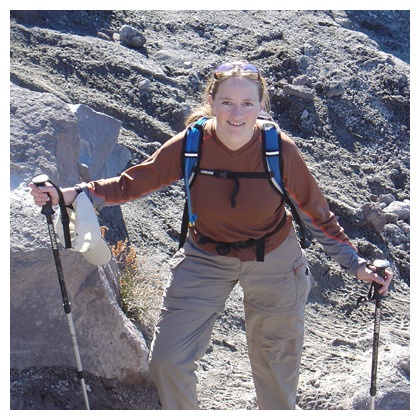 Meet Chris, she is an avid outdoors person who spearheads our HART Outdoor product development. "I’m so proud of our kits and the team that has helped to design, build, and watch quality control. Everyone of them is excited to see HART Outdoor first aid kits helping others. We hope you will Explore Safely."